The internet is alive with breaking news of John McCain’s running mate choice of Sarah Palin, which greatly surprises myself as well as pleasantly surprised many democratic bloggers. 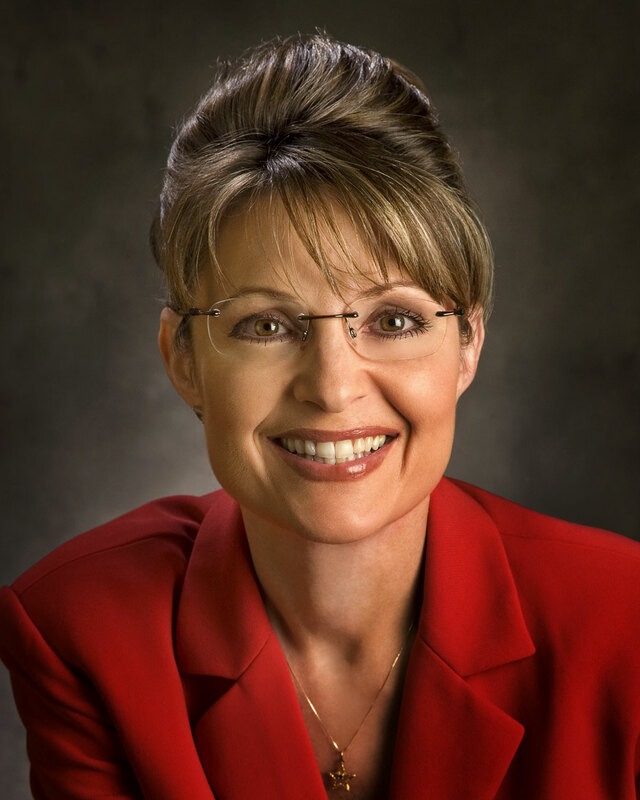 In their opinion, Palin is probably the best choice to pound on in a political way. First off, Palin is the exact opposite of what McCain’s strengths are. She is a 44 year old Governor with barely any foreign policy experience, prides herself on being a reformer, and her main strengths are really managing. So with this, one might think of her to be a secretary or treasurer rather than a vice president. This also shocks me in a huge way. Palin’s rumored chances as running mate were rendered by me (as well as many others) as either a joke or a public stunt. McCain loves to tell Obama he isn’t ready to lead, but what if he was elected and — God forbid — anything happened to him because of his old age? Is Sarah Palin ready to lead? In my opinion, no. I couldn’t imagine Palin leading, obviously not because she is a woman, but because she truly doesn’t have even close to enough experience. I am too worried that if something happens to an elected McCain, Palin wouldn’t be able to keep the country stable, and you can forget bringing the country back from its economic crisis. There is no doubt that she is an impressive person politically and socially, but I can’t help but be against her leading our country in these times. So as McCain’s huge pep rally (where he appears with Palin for the first time ever) nears to a start in about 15 minutes, one might need to shake the man to his senses a bit, for his running mate is not only his opposite, but she is certainly not a future vice president, and NOT the commander in chief.